Dawn is a baker and former restaurant owner. Her years in the kitchen provide a wealth of experience to share. Baking, its a science and its ideal to have all the ingredients listed in a recipe before you actually begin to bake. Naturally, following a recipe's directions and using it's called for ingredients is going to deliver the best results. However, some of these substitutions deliver results almost identical to the intended ingredient, some are a close second and all of them are better than nothing. 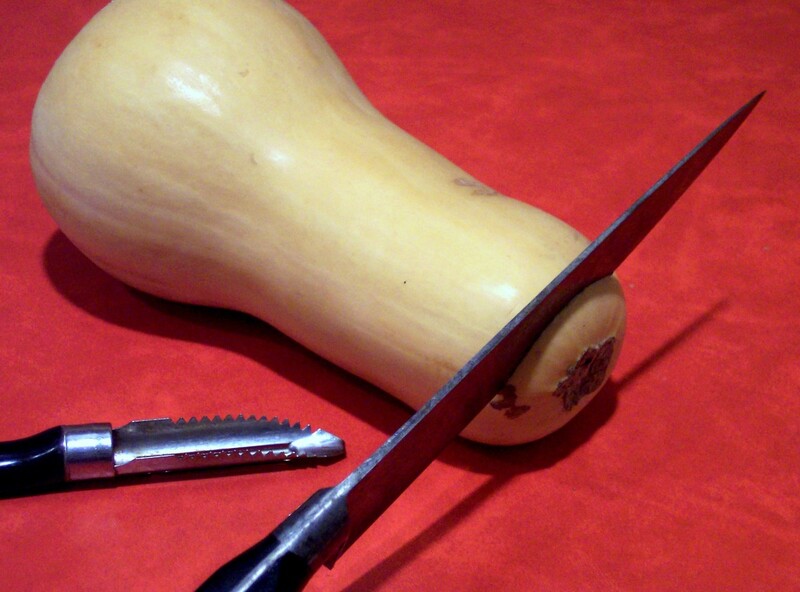 These substitutions are widely known, tried and true, you can use them with confidence. While there are variations of these substitutions, I use and can vouch for the substitutions as they are presented below. Baking soda is a leavening agent made from soda ash and is also called sodium bicarbonate. 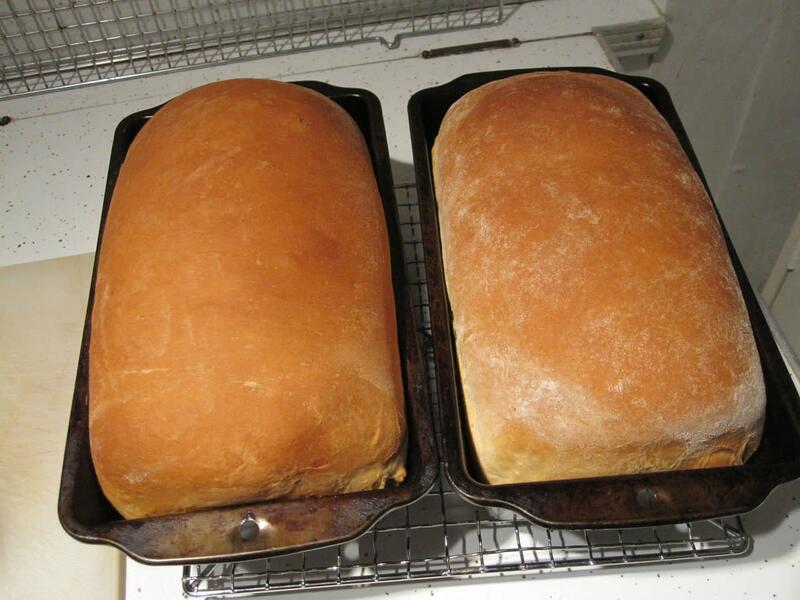 Baking soda is used to rise dough and batters. Baking soda needs an additional acidic ingredient to cause a chemical reaction that produces carbon dioxide. The carbon dioxide forms bubbles, essentially inflating the dough or batter. When a recipe calls for baking soda it is generally the main leavening ingredient, making its use vital. Baking soda is 4x stronger than baking powder, meaning one cannot be equally substituted for the other. The following may be used as a baking soda substitute. Baking powder is a leavening agent. Leavening agents are used to make batters rise. 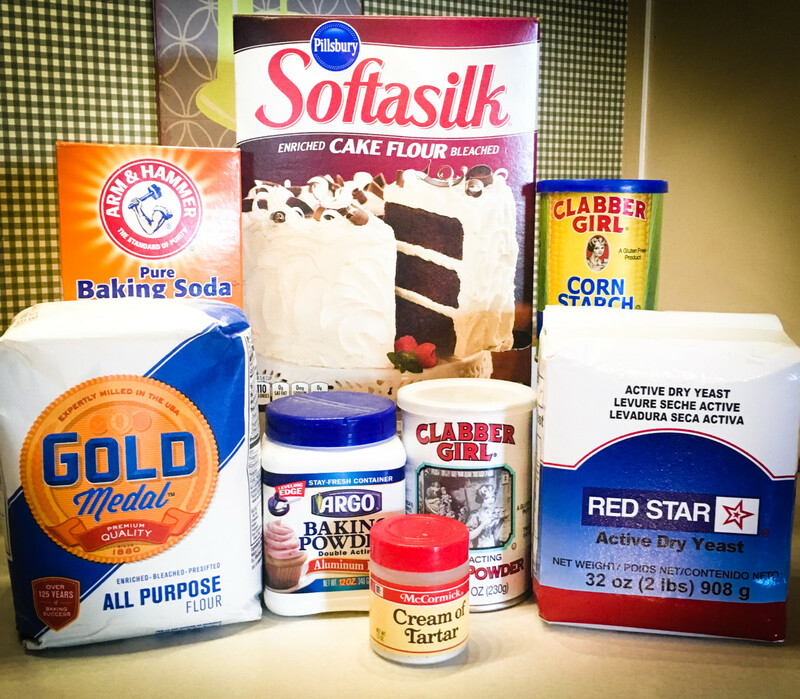 Baking powder is typically a combination of sodium bicarbonate (baking soda), tartaric acid and corn starch. When baking powder, mixed with dry ingredients, is introduced to wet ingredients a chemical reaction occurs that causes the production of carbon dioxide. 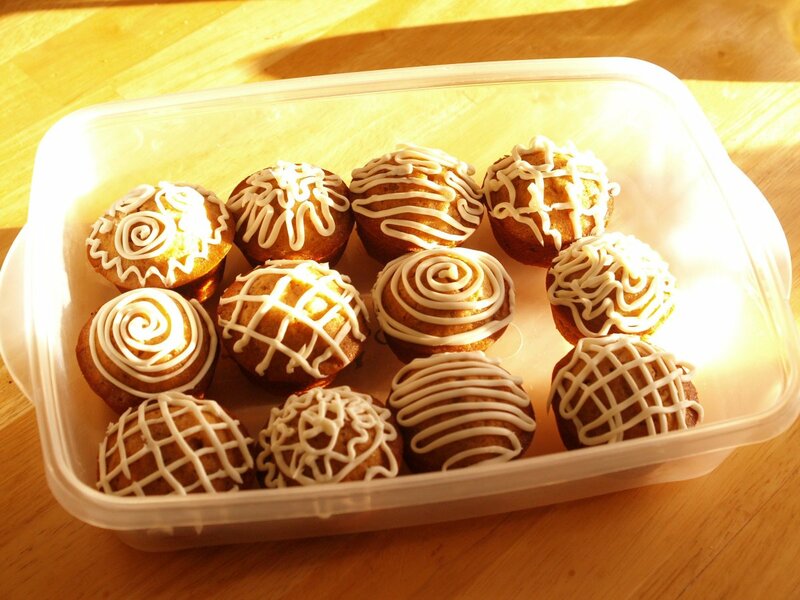 The carbon dioxide gas causes the formation of bubbles within the batter. Thereby, causing the batter to rise. In recipes that call for baking powder, the baking powder does most of the leavening, making it essential to the successful outcome of the recipe. If you do not have baking powder the following substitute may be used. Active dry yeast is an all natural leavening agent commonly used to make dough rise. Active dry yeast is made of yeast cells. When introduced to warm liquid and sugar the yeast cells begin to eat the sugar and release carbon dioxide. The carbon dioxide creates bubbles in the dough, causing the dough to rise. In recipes that call for active dry yeast, yeast must be used. The following types of yeast may be used in substitution for active dry yeast. Cake flour is a type of flour made from a softer variety of wheat that has a lower protein content than that of typical all purpose (AP) flour. The protein in flour is what absorbs liquid. The more protein, the more liquid absorbed. The more liquid absorbed, the stiffer the dough. Because of the low protein content in cake flour and the higher protein content in AP flour, the two do not deliver the same results when interchanged. However, the following cake flour substitute can be made from AP flour by replacing some of the flour with corn starch. Thereby, reducing the protein in a measured portion. Honey is often used as alternative sweetener to sugar. There are many honey alternatives and substitutes on the market, from vegan to sugar free. For the sake of an emergency substitution with ingredients generally on hand, the following may be used as a substitute. Corn syrup is an invert sugar, a type of sweetener resistant to crystallization. 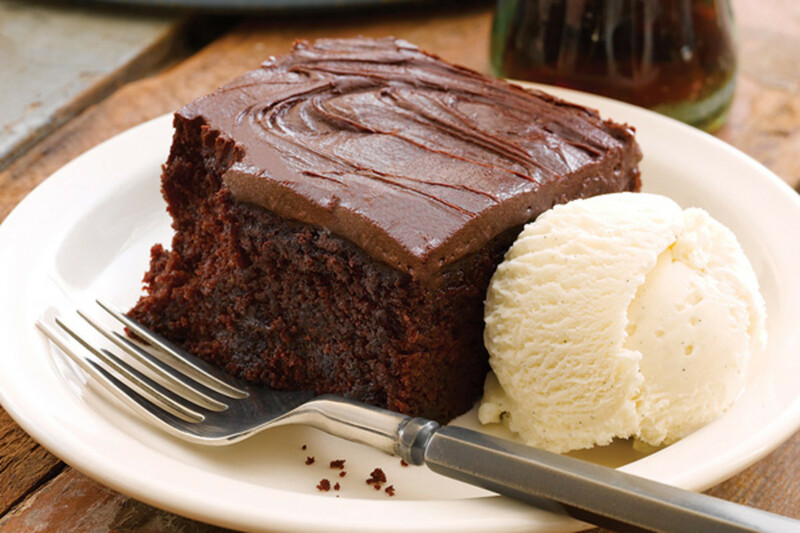 Corn syrup is used in many frozen desserts where preventing ice crystals from forming is imperative. 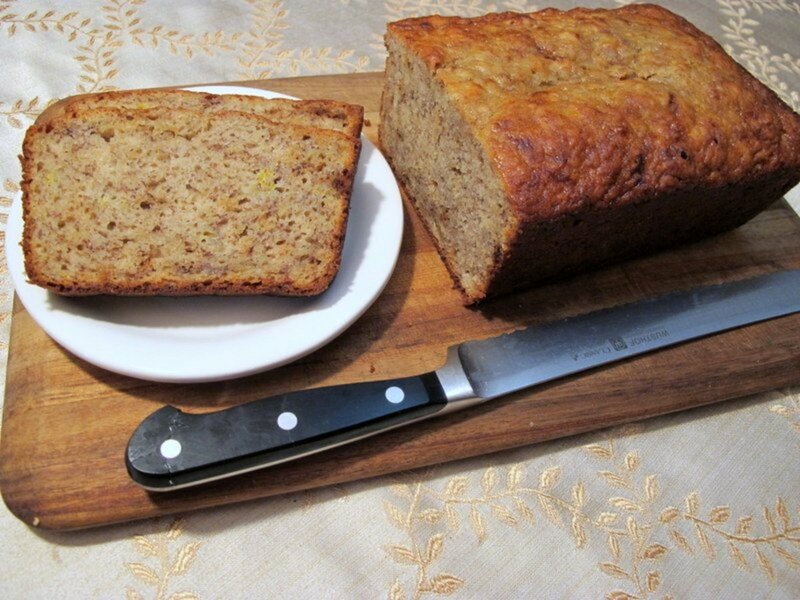 Corn syrup is used in baking to add moisture, shine, chewy texture and to extend shelf life. Reviled for being highly processed, many prefer a corn syrup alternative. The following may be used in place of corn syrup. Although, variations in flavor and resistance to crystallization should be considered. If a recipe calls for boiling sugar syrup or cooking to temperatures over 230 degrees Fahrenheit, a corn syrup substitute is not recommended. 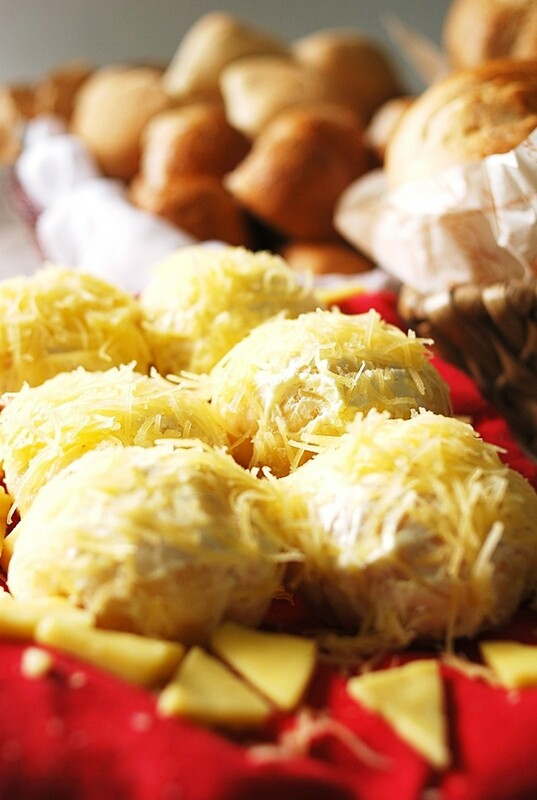 Eggs are essential in baking and are one of the most widely used ingredients in baking recipes. Eggs bind, leaven, add flavor, color and structure. Most recipes that call for eggs cannot be successfully made without them and require a substitution, the following may be used. Whole milk is used in baked goods to bind together the dry ingredients. Whole milk, high in fat, is frequently used to add a moisture and create tender baked goods. Skim milk, low in fat, does not produce the same moisture in baked good that whole milk does. The following may be used as a whole milk substitute. Buttermilk is a slightly acidic, dairy liquid used to make baked goods moist and tender by breaking down strands of gluten. Buttermilk also imparts a pleasant and slight tang. Although not as thick in consistency, the following may be used as a substitute for buttermilk. Sour cream is used in baked goods similarly to buttermilk. Sour cream is an acidic dairy product and is often used to make baked goods with especially light texture and exceptional moisture. The following is an effective substitute for sour cream. Half and half is made from equal parts milk and cream. 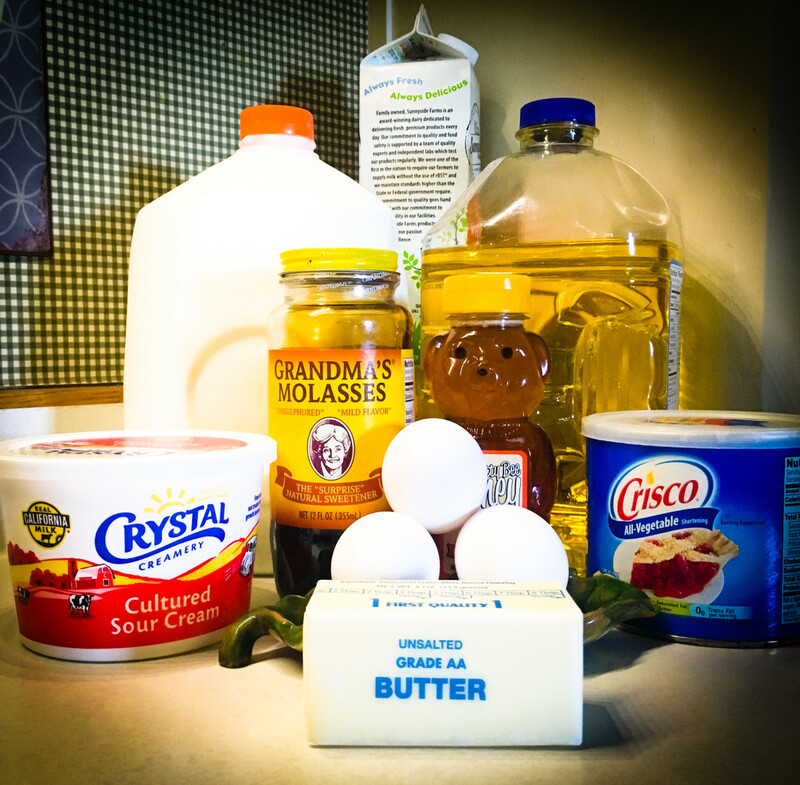 With a much lower fat content than cream, half and half cannot be whipped into a whipped cream. While half and half is not nearly as thick and heavy as cream, it imparts more flavor and richness than whole milk alone. Often half and half is substituted for cream, as a lower fat alternative. The following may be used as a half and half substitute in baking. 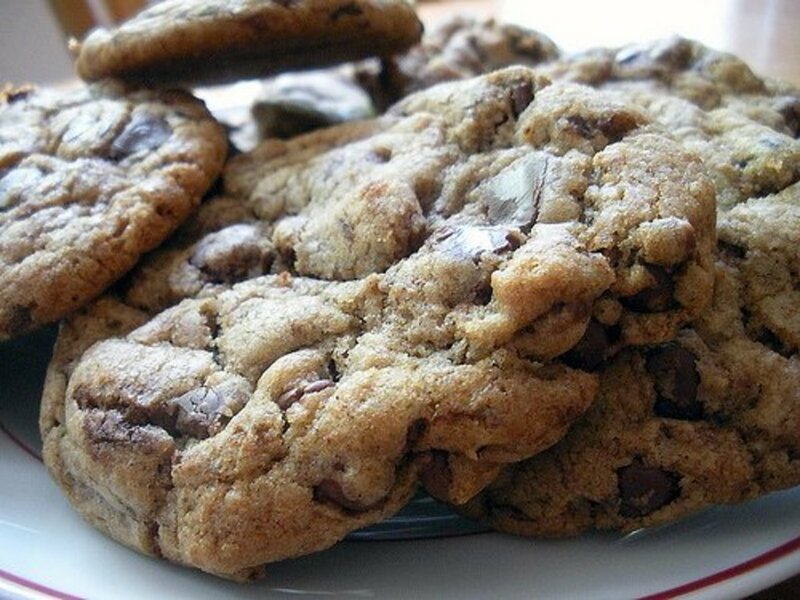 Oil is a fat commonly used in baking. Unlike butter, it contains no protein, no solids, no water and is plant based. Oils help to ease tightness in dough. As well as, create and retain moisture. 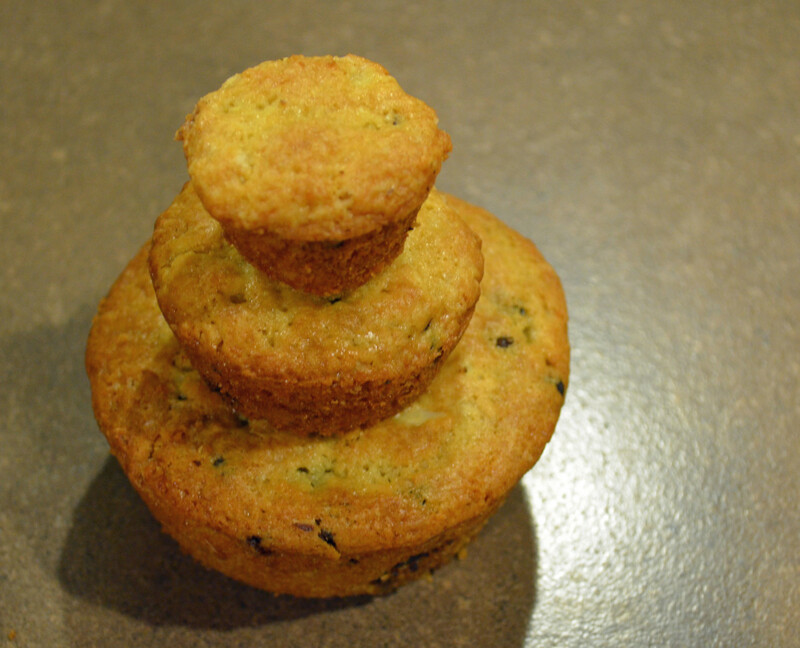 Oil also helps to extend the shelf life of baked goods. The following may be used as a substitution in lieu of oil. Although, varied flavor should be considered. 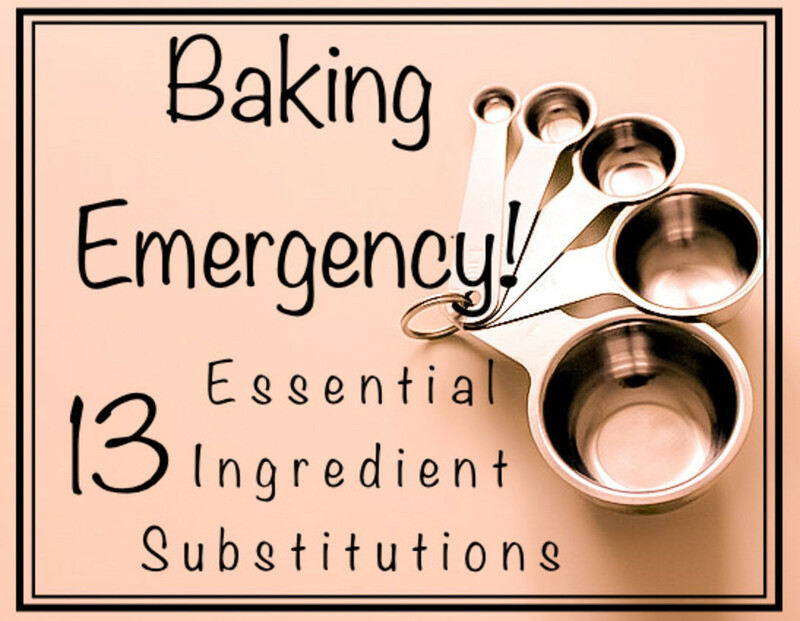 Are you having a baking emergency of another kind? Did you forget to grease the pan? Is your cake stuck? Your dough didn't rise? Don't panic. We’ve got you covered. 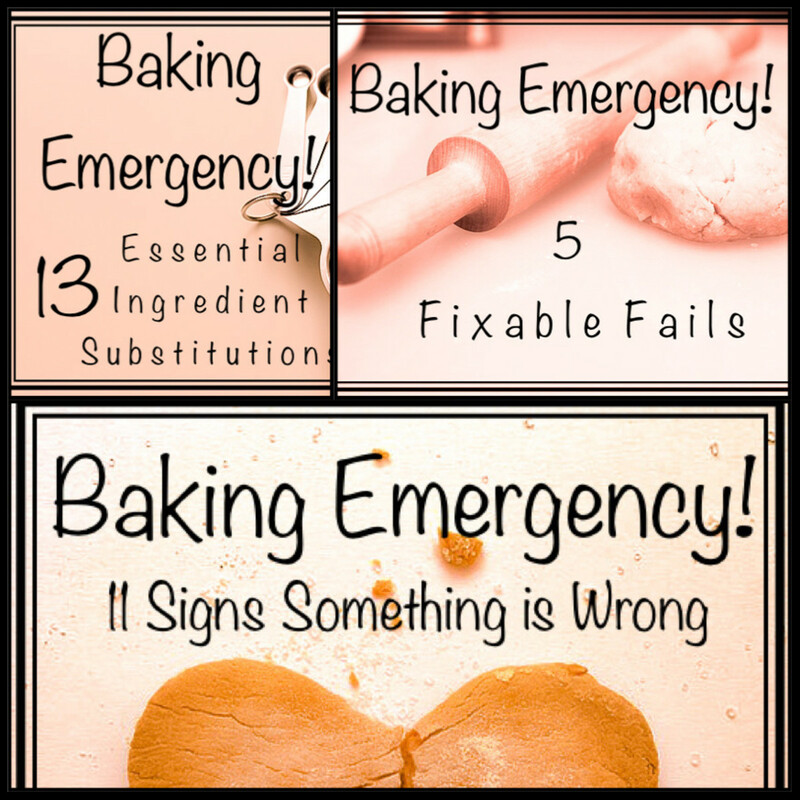 The article Baking Emergency - 5 Fixable Fails will help you fix five common baking mistakes most people make.